Fresh fir sawdust is a clean source of bedding material for all outdoor animals. 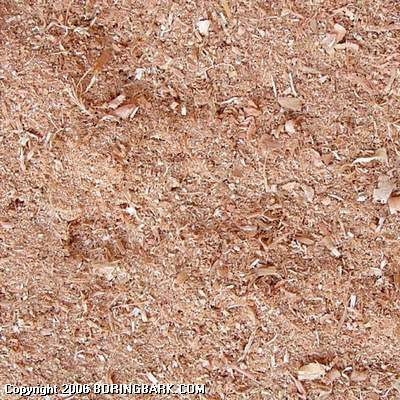 Sawdust is also used as an economical mud control surface around construction sites and mulching plants in the winter and summer months. Our fir sawdust is kept in dry storage and available year round.